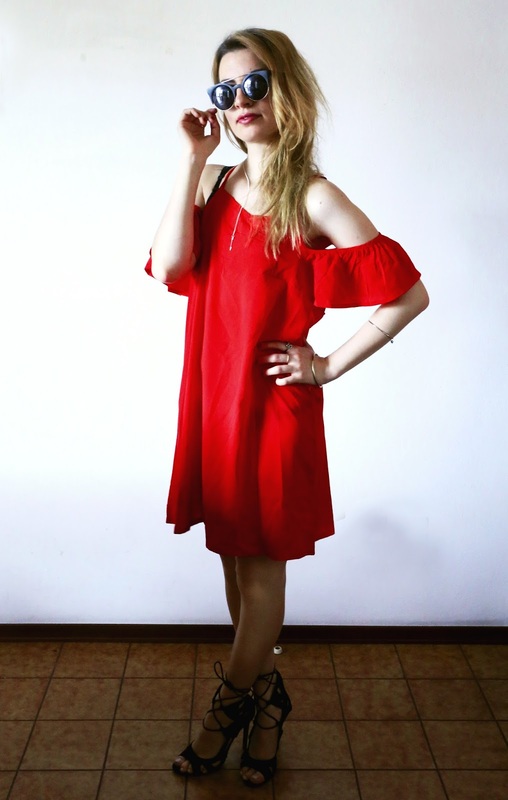 You have seen in my previous post, this red dress from Zaful and now I’m showing you an unsual (for me) combination. An elegant dress + heels. I actually like it, it’s just it’s not really my usual style! This dress is made of light material and it’s comfy, perfect for summer evenings out or day strolls. 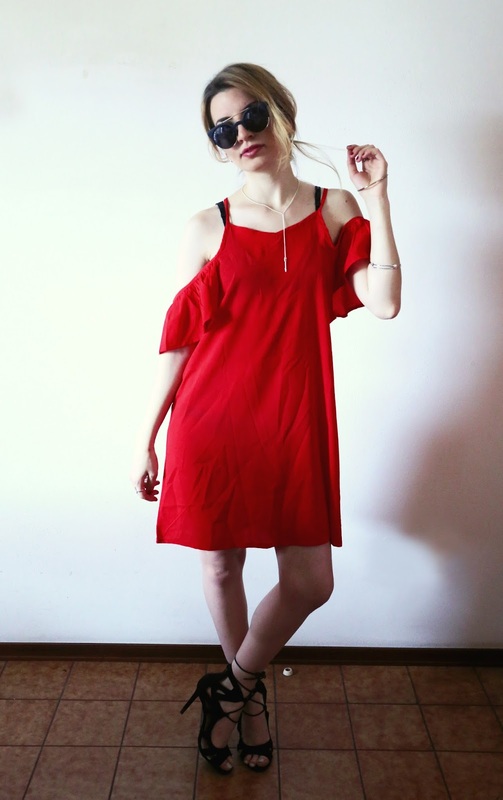 I like to match this red dress with black accessories and silver jewellery. 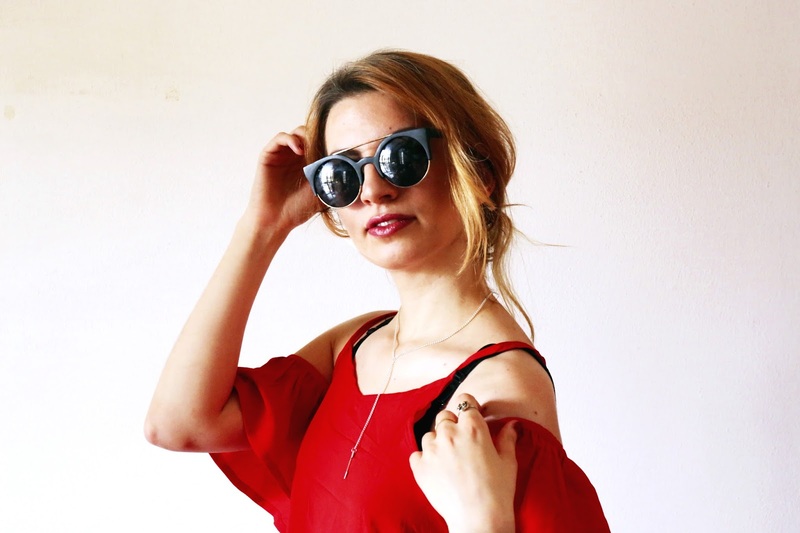 As I mentioned in my latest post, I would rather wear it with my black backpack and my black flatforms to keep it edgy, but here’s another version and a more chic one!